Madam Charlotte Osei’s problems will not go away anytime soon. The petitioners who requested her removal from the office of the Electoral Commission have taken their destruction moves a step further. It is reported this morning that she has been reported to the special prosecutor. This move we gather is to get her jailed. 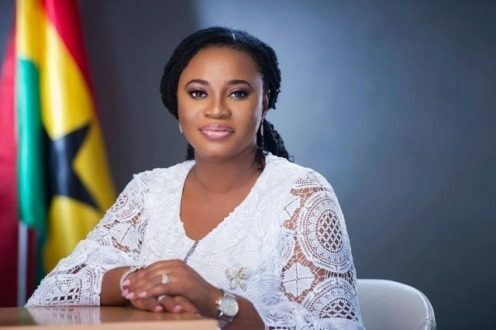 Speaking to madam Charlotte Osei, she states it is total stupidity and absurd for someone to petition the special prosecutor to investigate her. She claims the special prosecutor can’t probe her. She adds that she is too beautiful and hot to be probe by Mr. Amidu.